On a play of words, Rav.P asks "why is everything that’s black bad?" 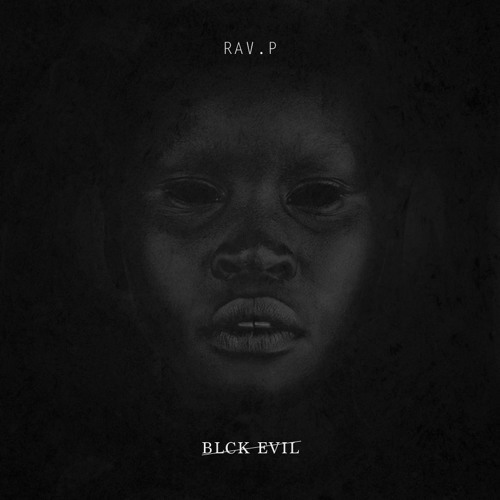 The dictionary definition of black is tied to negative words like “grim,” “evil” and “bad luck.” Rav.P challenges you to question who was behind these words and its meaning with his new track, “Blck Evil". "I have debates all the time with people that hate the use of the N word, but when the police get the description that invokes fear it is not the N word. It is black..."